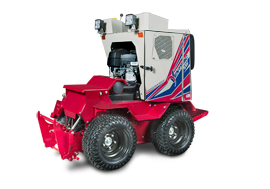 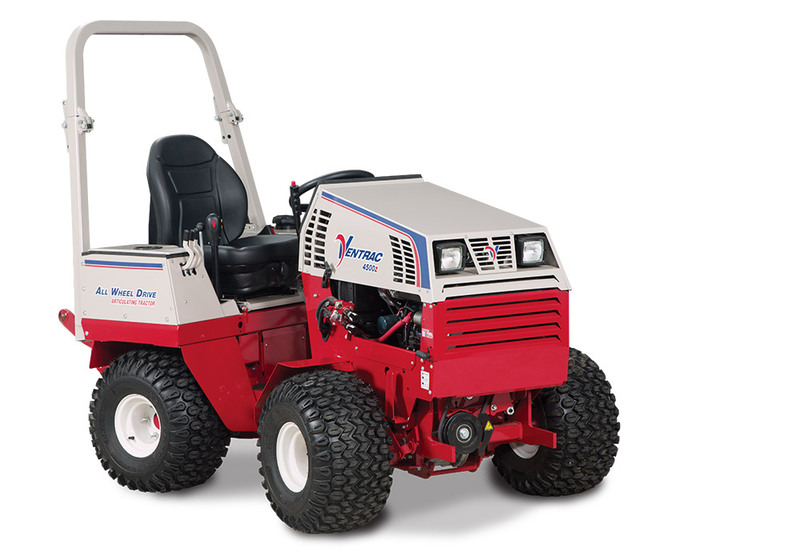 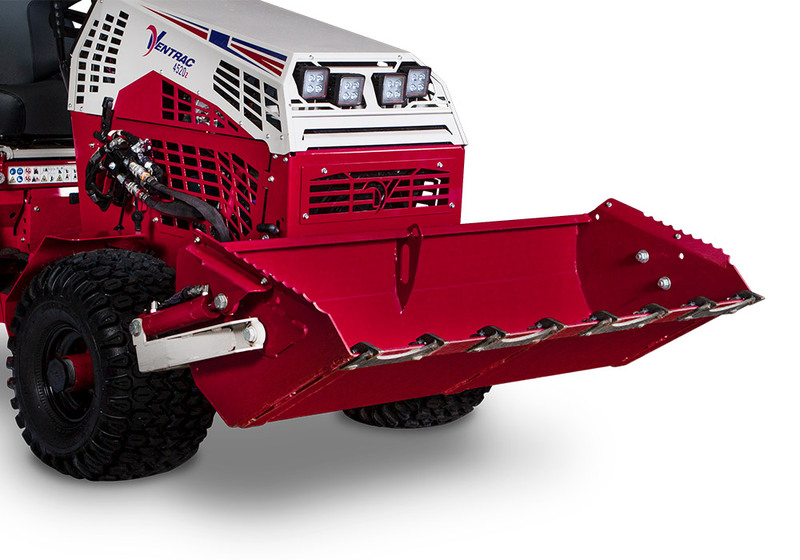 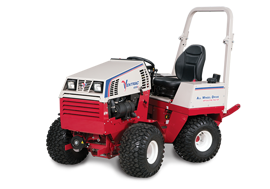 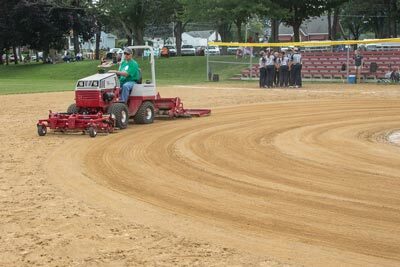 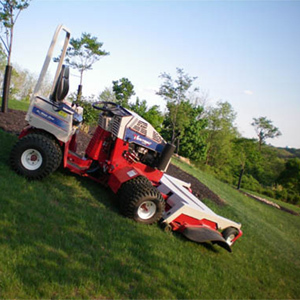 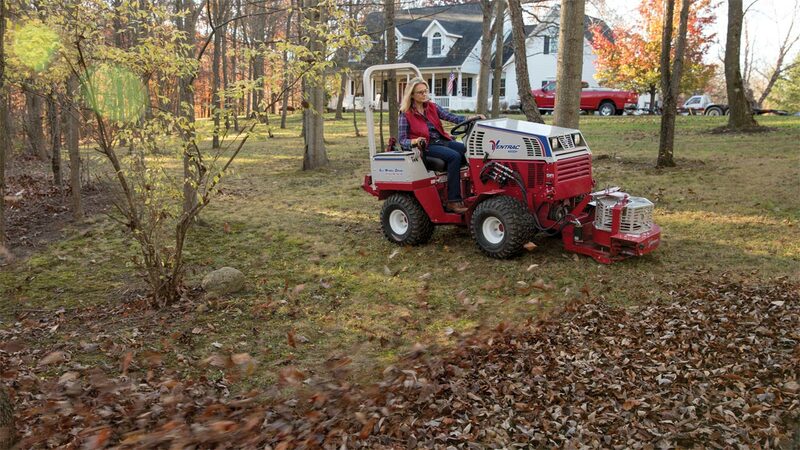 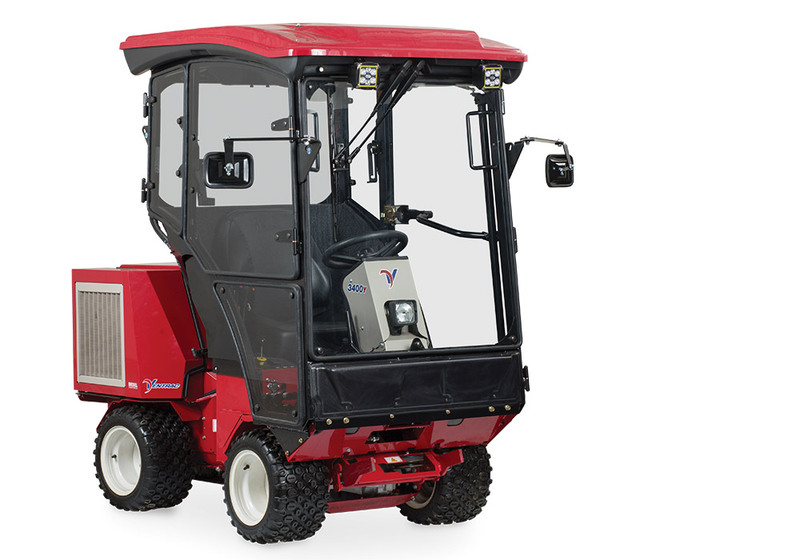 Ventrac offers two tractor models with a variety of engine options. 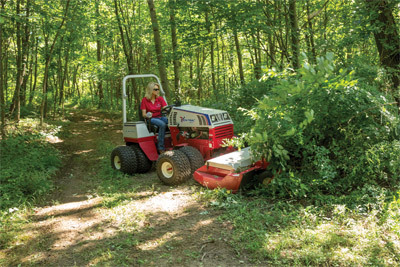 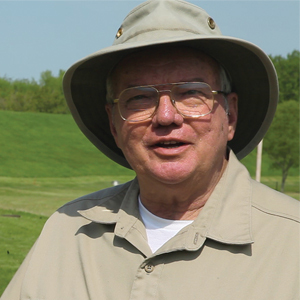 With over thirty attachments to choose from, you have the perfect tool for any job. 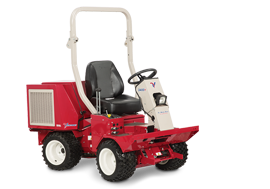 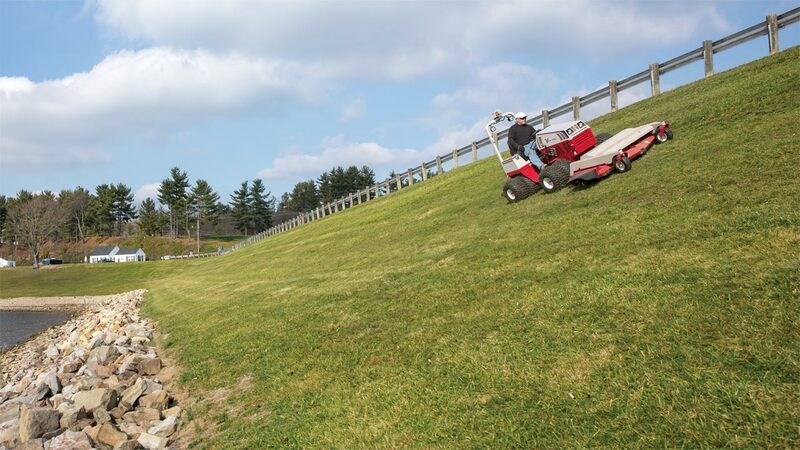 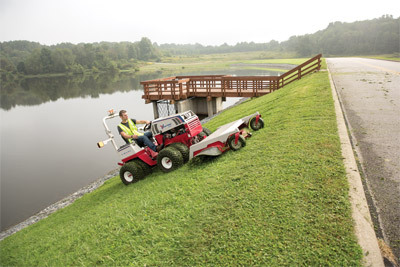 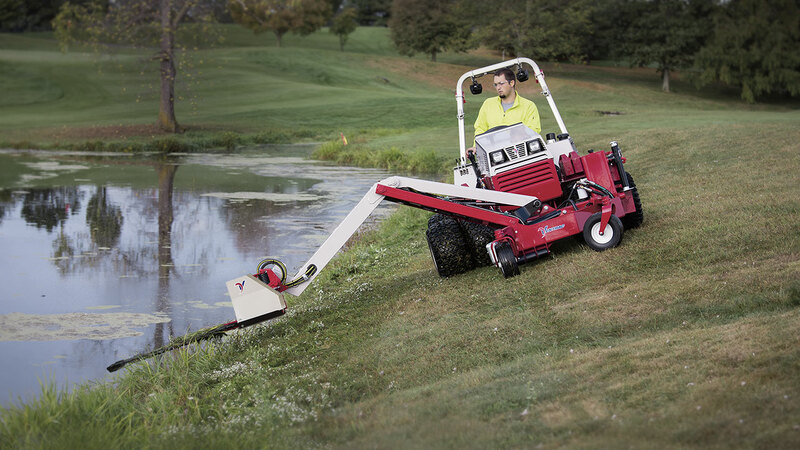 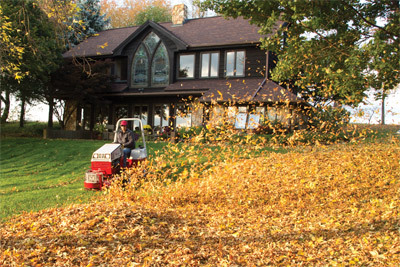 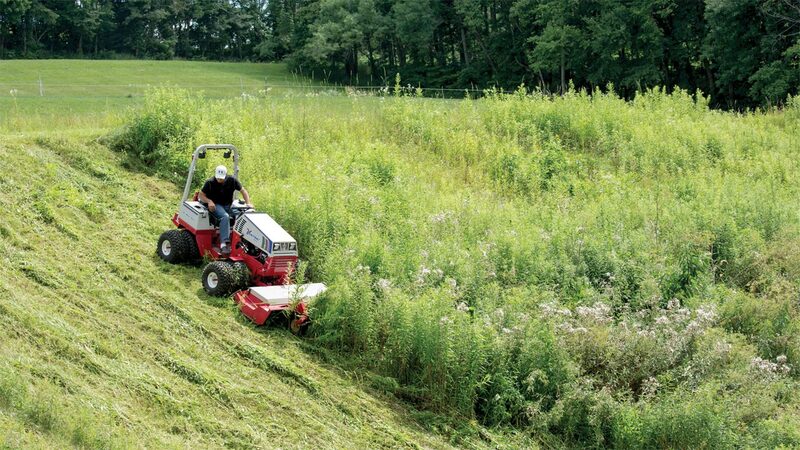 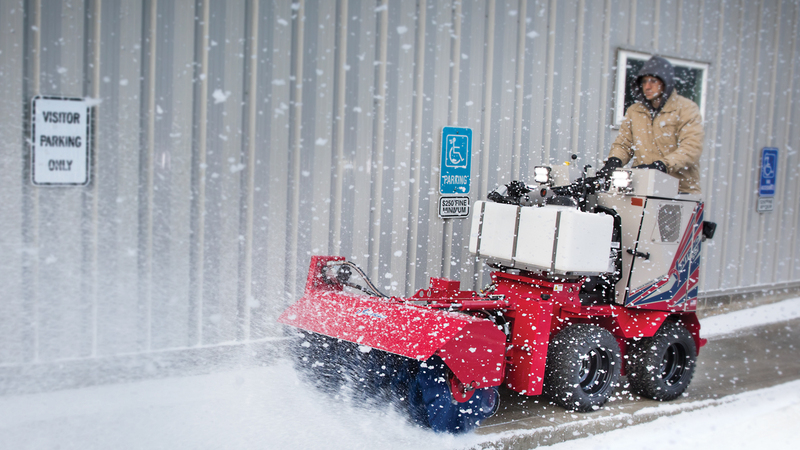 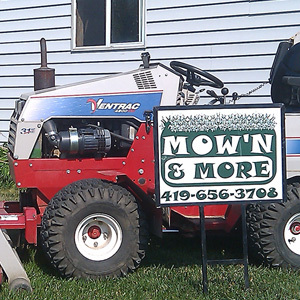 Ventrac has many accessories that will help you get the job done comfortably and more importantly, safely.